Audrey Hepburn. Can you think of a lovelier, classier and sweeter lady? 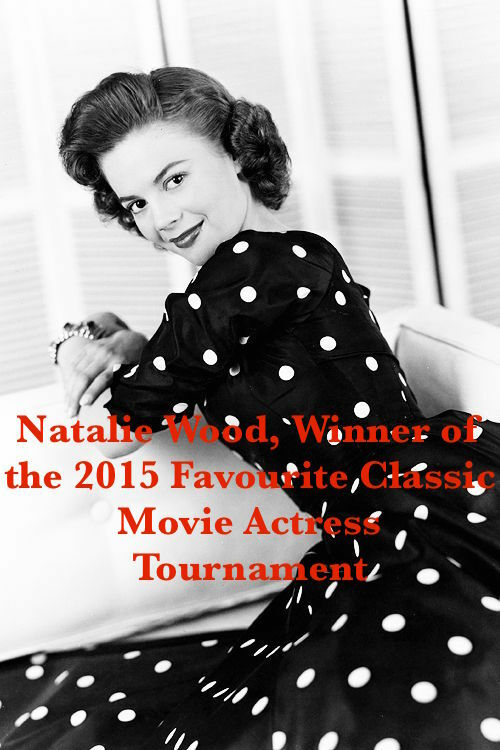 I believe she was Jackie Kennedy’s favourite actress, and, this I’m sure, she is mine. Today, on May 4th, 2015, Audrey would have been 86th years old. 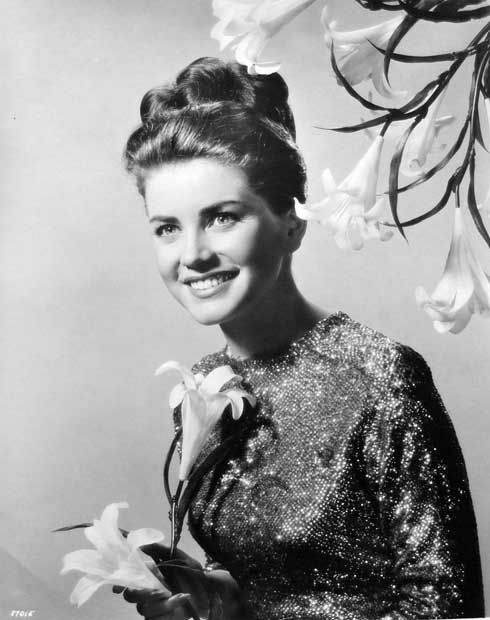 Unfortunately, this marvelous actress left us too soon at the young age of 63. Because I love her so much, I decided to write a tribute to her. That will be my way to honour her on the day of her birthday. 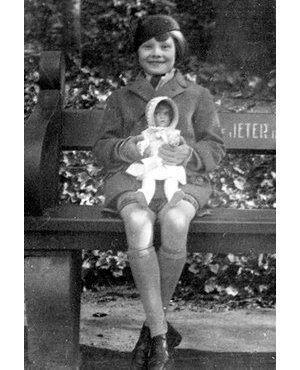 Born in 1929 in Ixellles (Belgium), Audrey was the daughter of a Dutch Baroness and a British-Irish Nazi sympathizer (yes, that’s sad). 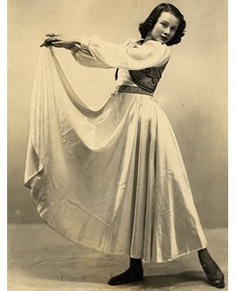 Audrey Hepburn’s first passion was classic dance. She also had the talent to speak many languages and had a great literary culture. 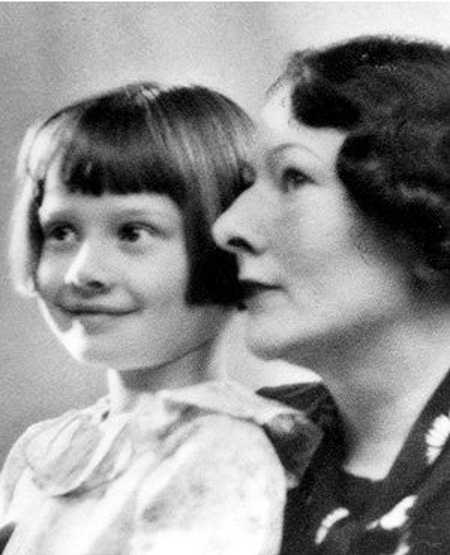 During World War II, as she was living in Europe where the conflict was mainly taking place, Audrey had a very hard time. She suffered from malnutrition and almost died of jaundice. Isn’t she a dear? 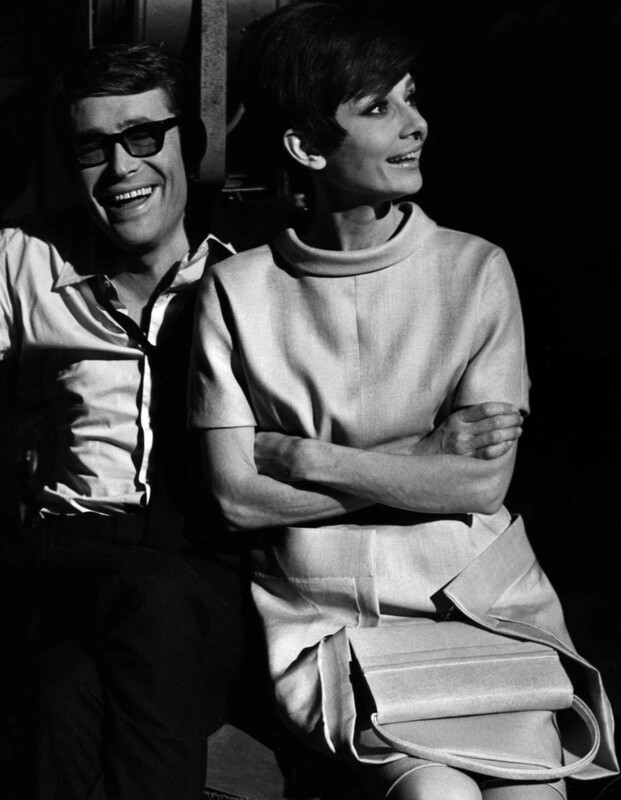 Audrey received a total of five Best Actress Oscar nominations but only won one. After Roman Holiday, Audrey starred in so many great films. She played iconic roles that we’ll always remember. 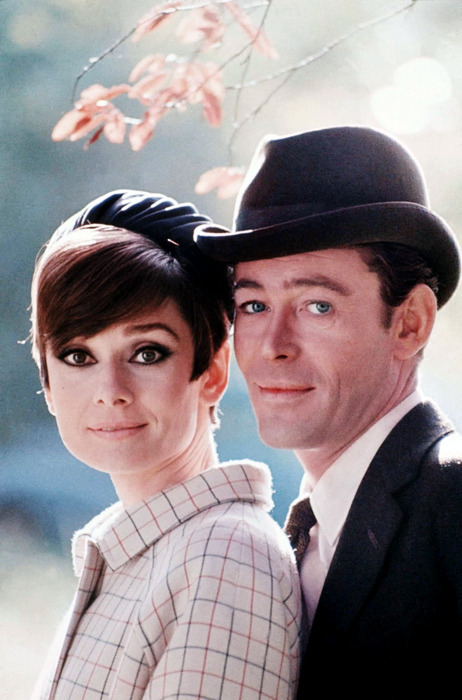 I can think of Sabrina (that was her first collaboration with Hubert de Givenchy), Love in the Afternoon, Breakfast at Tiffany’s, The Nun’s Story, Charade, Two for the Road, My Fair Lady, How to Steal a Million, The Children’s Hours, Funny Face, etc. 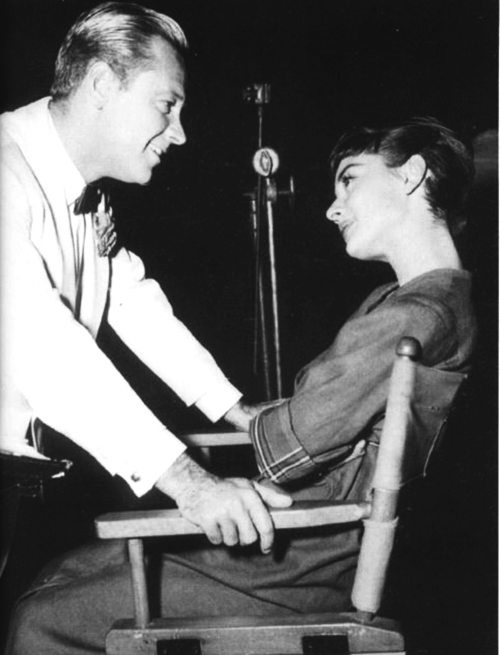 We all know that Audrey Hepburn and William Holden had a love affair on the set of Sabrina. They would have made a lovely couple, I’m sure, but Holden was already married to actress Brenda Marshall and, anyway, couldn’t have any more children wish was Audrey’s dearest wish (to have children). 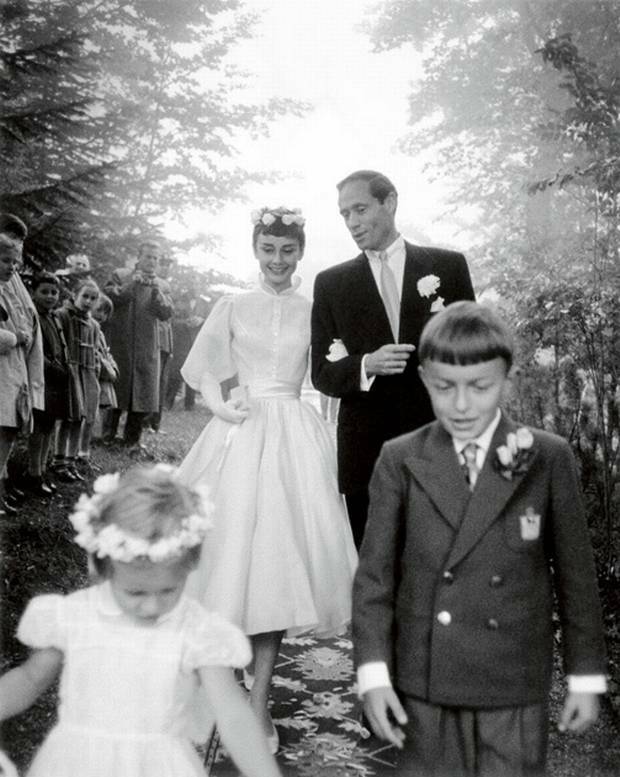 Very soon after, the fair lady married actor Mel Ferrer on September 25, 1954. They had a son, Sean. 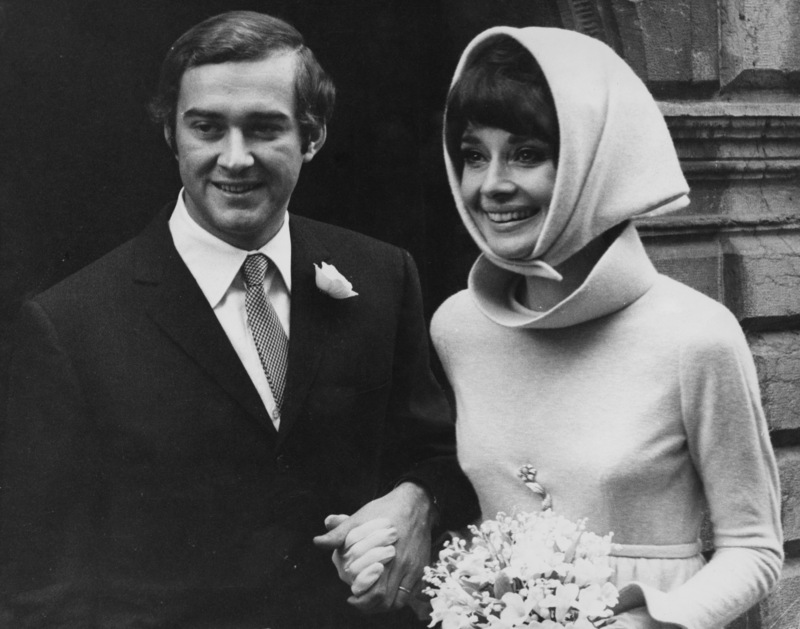 Then, after their divorce in 1968, she married the psychiatrist Andrea Dotti. They were married from 1969 to 1982 and also had a son together, Luca. 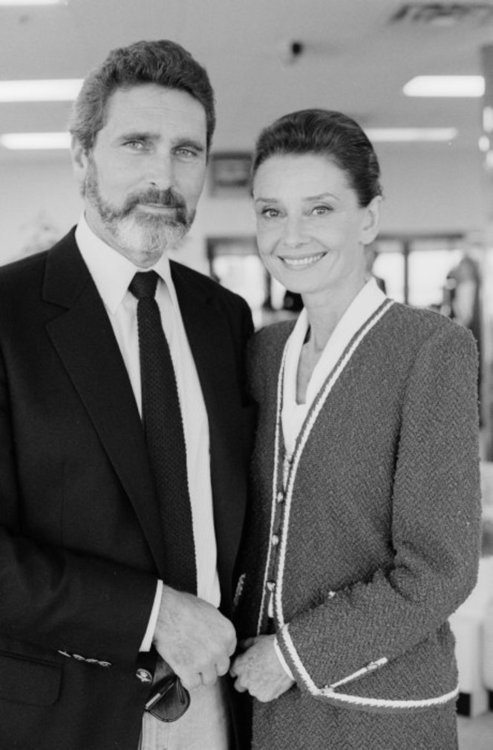 Audrey Hepburn spent the last years of her lives with Robert Wolders, a Dutch television actor, but they were never married. 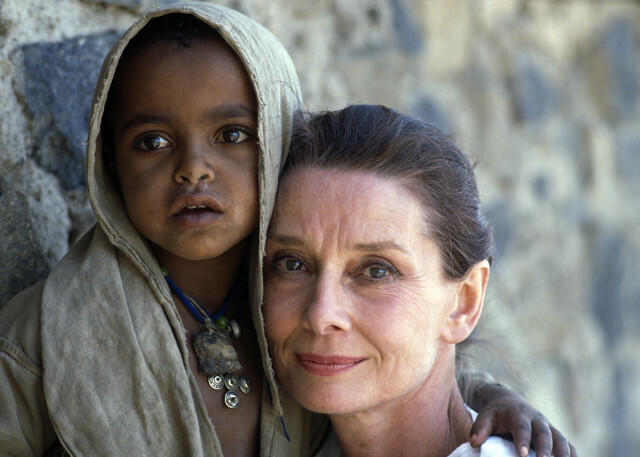 Audrey Hepburn was not only one of the best actresses of her generation, she also had a kind heart. Indeed, from 1988 to 1992, Audrey worked for the UNICEF. She spent those years helping the children in Asia, South America, and Africa. She had to stop her humanitarian career in 1992 because she was diagnosed with a colon cancer. She died in 1993 in her Swiss villa. We lost that wonderful lady way too soon but she has a place in our hearts forever. In my opinion, Audrey Hepburn was, along with Grace Kelly and Marilyn Monroe, one of the most iconic actresses of the 20th century. Seriously, just like Grace and Marilyn, everybody knows her and she became a fashion icon. 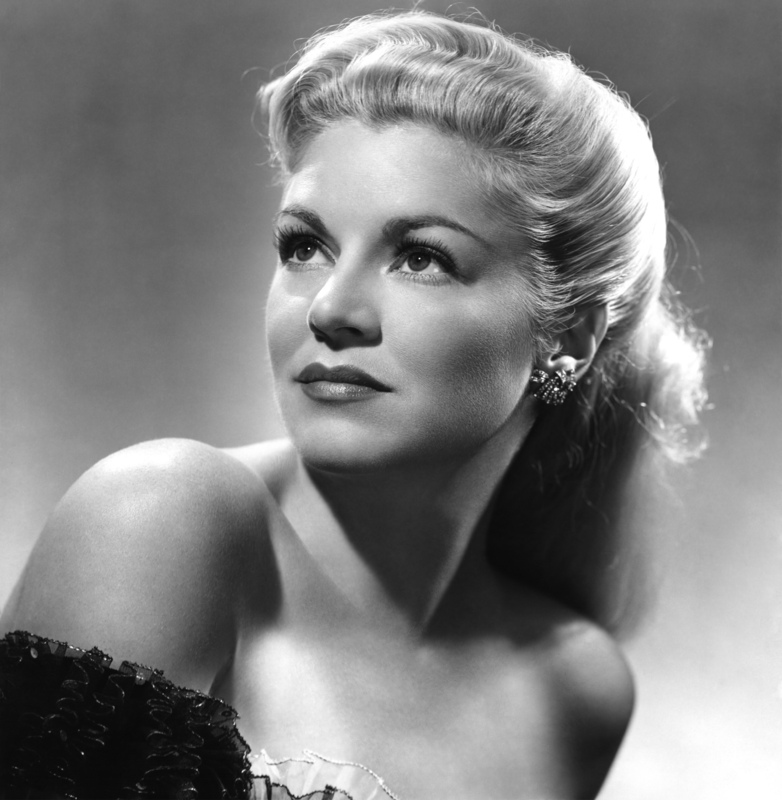 Of course, many people know who she is but haven’t necessarily seen one of her films. Well, that’s another story. 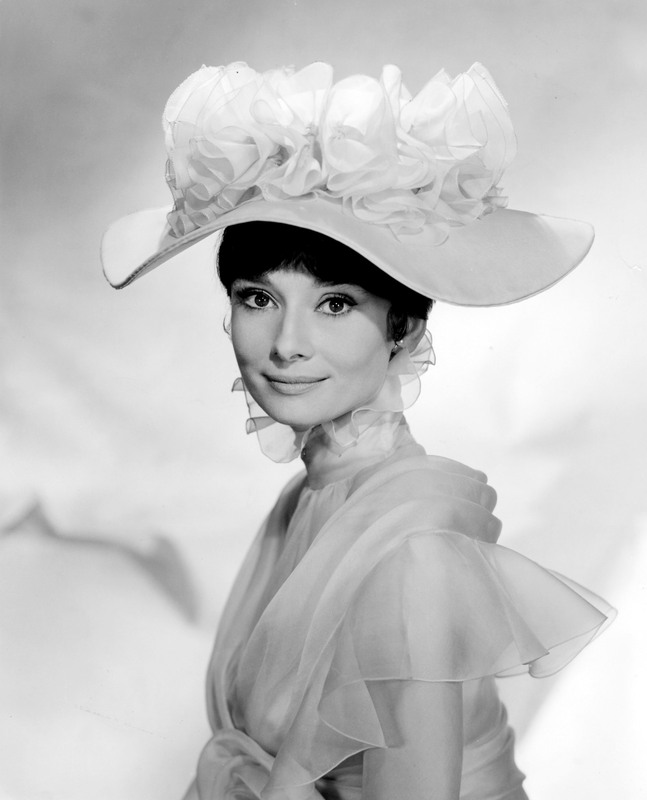 The first Audrey Hepburn’s film I saw was My Fair Lady. I remember enjoying a lot thought that she was a swell actress. However, as much as she was good, we know that this was not her BEST performance. The second one I watched was Roman Holiday. There, she definitely became one of my favourite actresses and this film is the one I like the most. 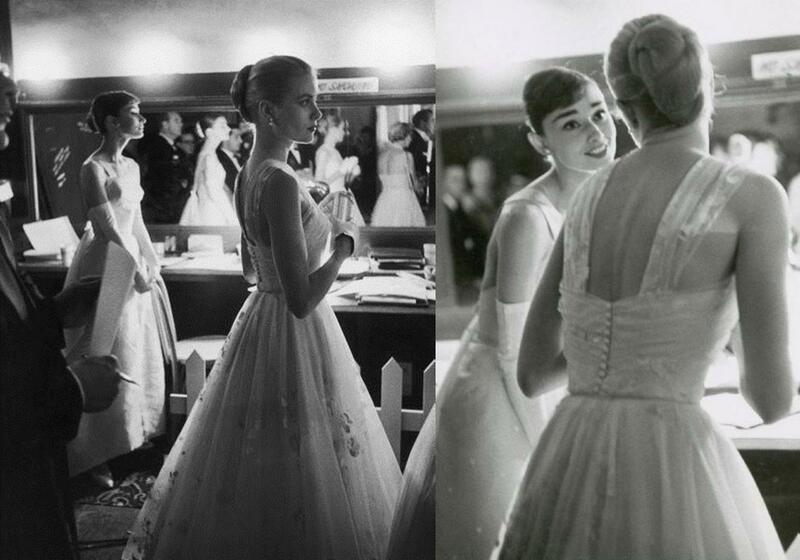 For a long time, I had two favourite actresses: Audrey Hepburn and Grace Kelly. I just couldn’t choose between the two. 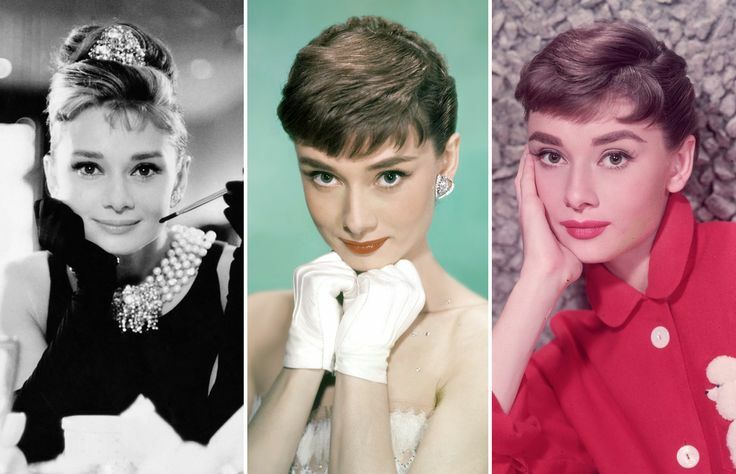 Well, one day, I took the big decision and chose Audrey as my favourite, maybe because I could identify myself better to the roles she was playing. Grace Kelly is marvelous too and I love her almost as much as Audrey but as she mostly played the rich ladies, it’s harder for me to identify myself to her. Audrey Hepburn is the kind of actress or, I should say, the kind of person, I would like to be friend with. Did I read about an actor or an actress who didn’t enjoy shooting a movie with Audrey? Not yet. 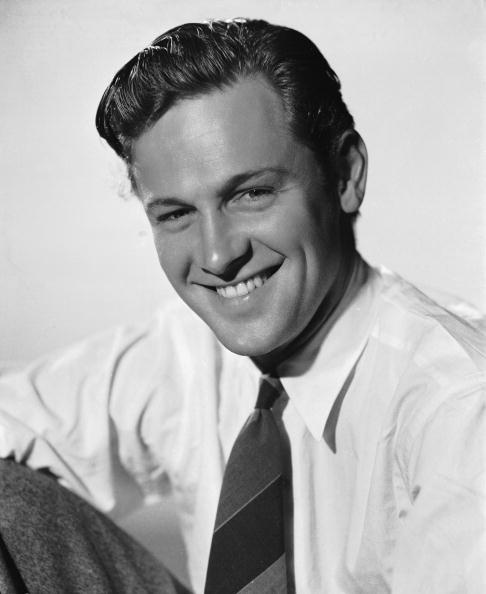 Of course, when William Holden learned that he was about to star in another film with Audrey Hepburn (Paris When it Sizzles), he thought it was not a very good idea. Also, it’s sad to say, but if I can think of an actor who didn’t have a perfect relationship with Audrey, it’s her first husband Mel Ferrer. Anyway, if I had lived during those days, I would have certainly loved to invite her for dinner or for a tea and talk about life and films. Just like my favourite actor James Stewart, Audrey Hepburn is the kind of actresses that, when she appears on screen, make me sight. From the minute I see her, I know that I will enjoy the movie only because she’s in it. Well, there are some exceptions like Paris When it Sizzles. I don’t think it’s a bad movie, simply not her best. Anyway, I loved all the other Audrey Hepburn’s films that I’ve seen so far, which are Roman Holiday, Charade, Funny Face, The Unforgiven, Sabrina, My Fair Lady, The Children’s Hours, How To Steal a Million, Breakfast at Tiffany’s and Love in the Afternoon. She has a great presence in each one of them and is simply unforgettable. 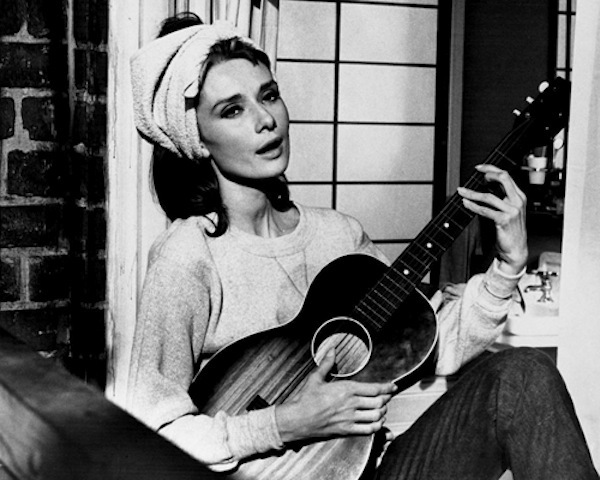 What I also love about Audrey Hepburn is her voice, her talking and singing voice. It’s a sweet and melodious voice with a lovely little British accent. Just like Jean Simmons, she spoke very clearly, she had a perfect diction. That’s a great quality for an actress. I could recognize this voice everywhere. I can close my eyes and then you’ll ask me “who is talking?” and if it is Audrey, I will immediately tell you. I also love the fact that she could perfectly speak French! That’s my first language, just in case you didn’t know. I said sooner that it was nice to identify herself with some Audrey Hepburn’s on-screen roles. She never played a mean girl (well, I don’t think so. 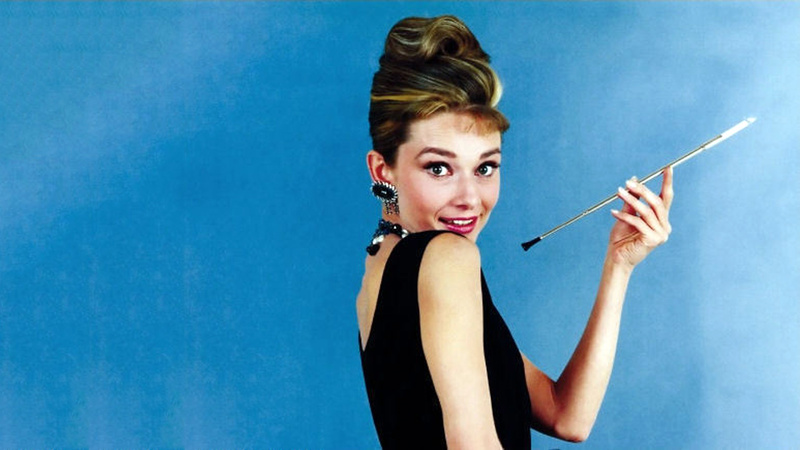 Holly Golightly is far from being perfect but she is certainly not MEAN). That’s one of the reasons so many people love her. In real life, she was also a good person. She was kind, beautiful and a so loveable actress. I’ve seen 11 of her films. That’s great but I certainly need to catch up and see Two For the Road, Wait Until Dark, The Nun’s Story, and some others that I haven’t seen yet. I would also love to read one of her biographies. I haven’t talked about this yet, but I always thought that Audrey Hepburn’s chemistry on screen with the other actors was great. She could act like fishes swim and also had the great talent to react. To me, one of her best team works was the one with Peter O’Toole in How to Steal a Million. They have such a great complicity. 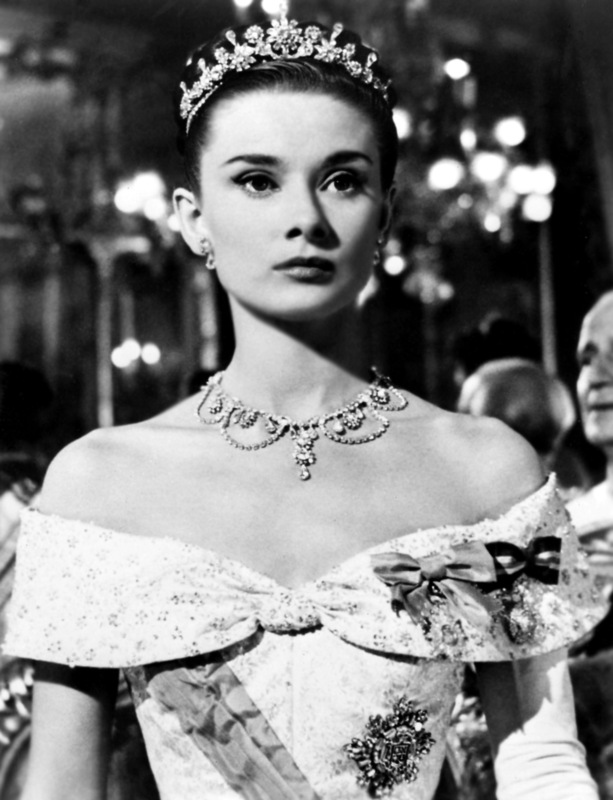 You know now that Roman Holiday is my favourite Audrey Hepburn’s film. 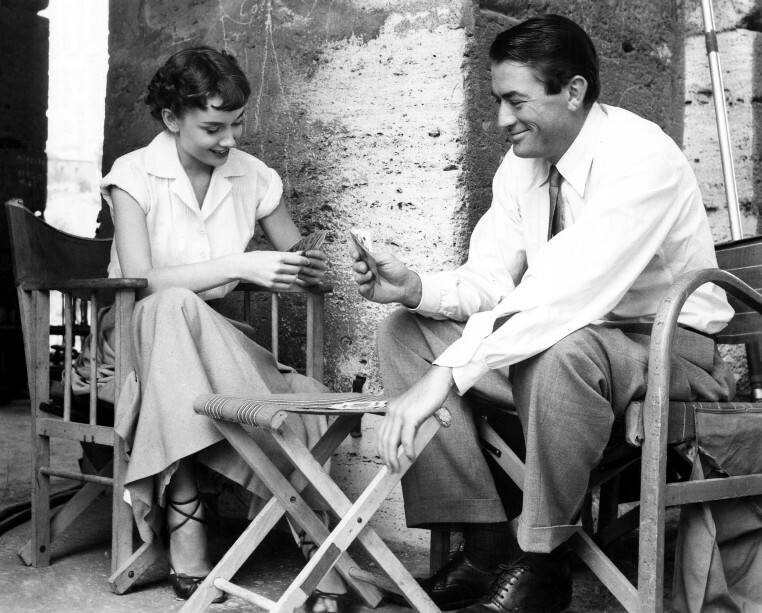 Audrey had certainly a great complicity with Gregory Peck and I believe William Wyler loved her because she starred in The Children’s Hours and How to Steal a Million. What I like the most about this film is the fact that she is playing a princess who wants to enjoy life, I mean REAL life, not the cozy castle life. My second favourite is Love in the Afternoon. 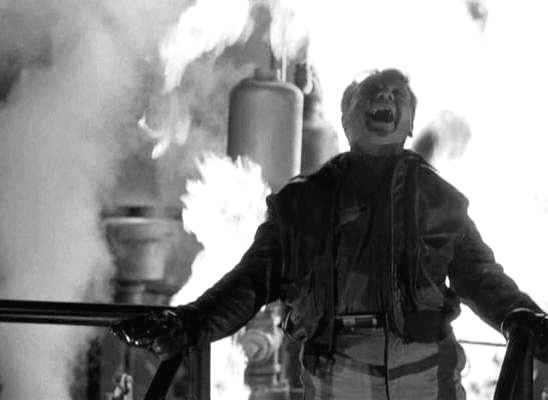 Directed by Billy Wilder, who also directed Sabrina, this is not her most famous film, but it’s one of her best. 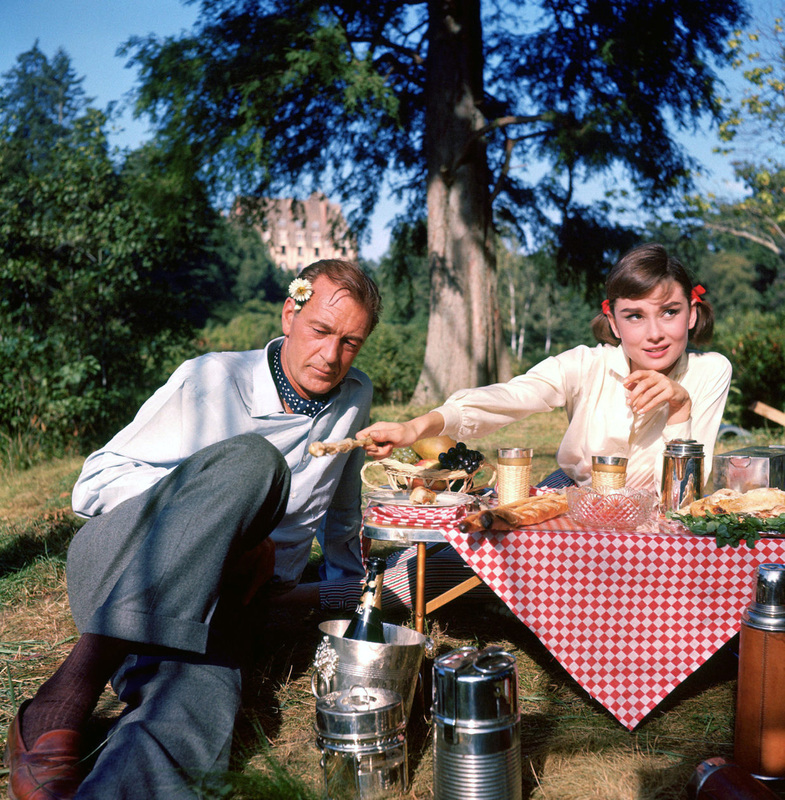 Paris, Audrey Hepburn and Gary Cooper. What can I ask more? The ending of this film is one of my most favourites. 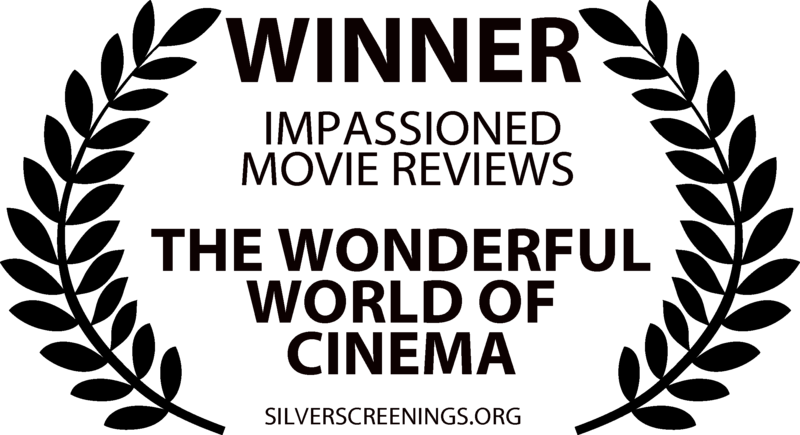 Love in the Afternoon is also what I can name our “Audrey Hepburn’s family film”. My mother, my father (who normally doesn’t really watch classic films) and I love it. The third favourite is How to Steal a Million. 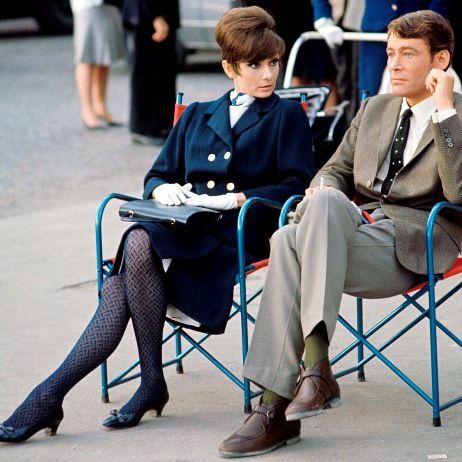 It’s such an enjoyable film and, as I just said, Audrey did a great teamwork with Peter O’Toole. 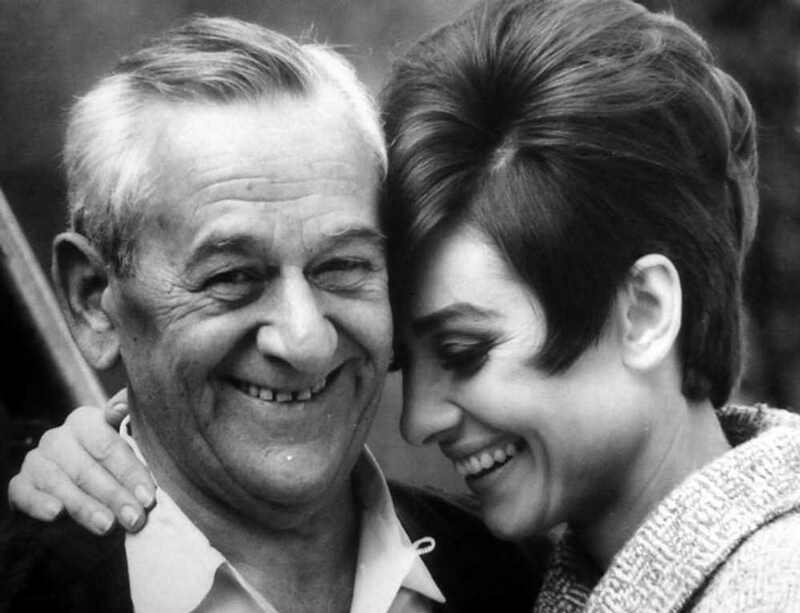 I won’t talk about all her movies, but I would conclude this by an honorable mention to Stanley Donen’s Charade (Stanley Donen also directed Audrey in Funny Face and Two for the Road). What I like about this film, one more time, is the great chemistry between the two leading actors: Audrey and the one and only Cary Grant, but also the fact that it really makes me think of a Hitchcock’s film. 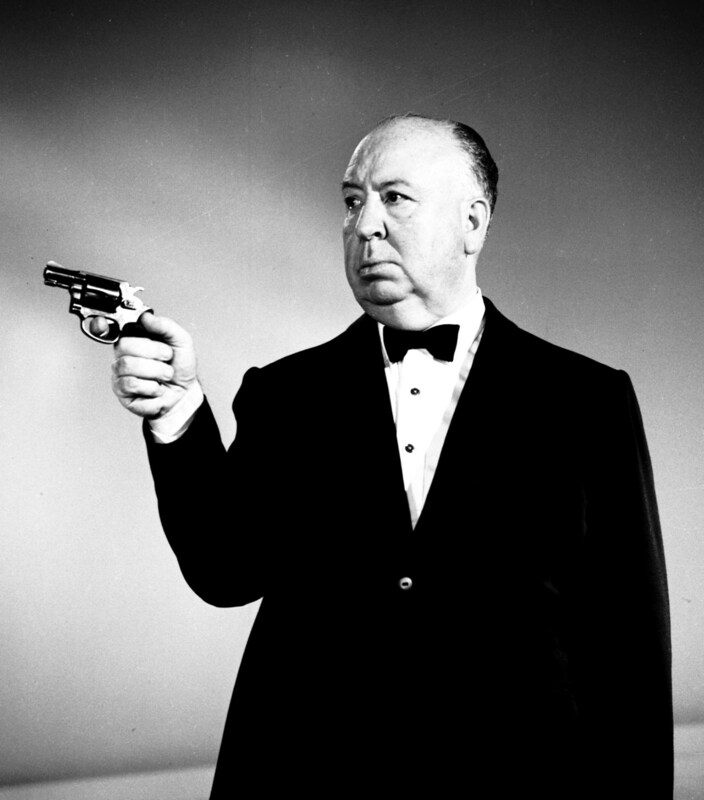 You all know that the Master of Suspense is my favourite movie director. 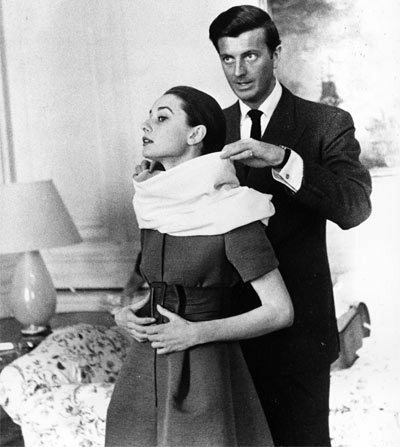 Audrey Hepburn almost starred in one of his film but the project was unfortunately canceled. I also adore the music Charade, especially the theme song. And now, you can watch my video tribute to her! Audrey Hepburn was really one of a kind. There are so many great things to say about her! I think everybody should see an Audrey Hepburn’s film in their life.